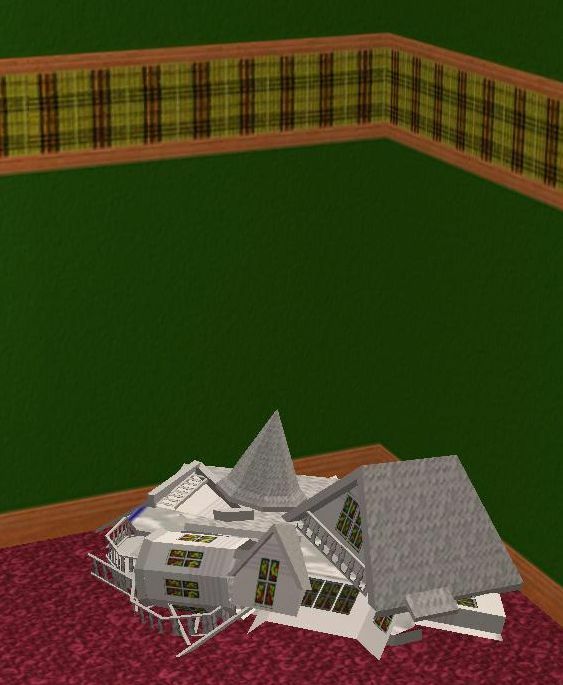 This is a recolor of SnowStrom from MTS' Will Loyd Wright Dollhouse clone. 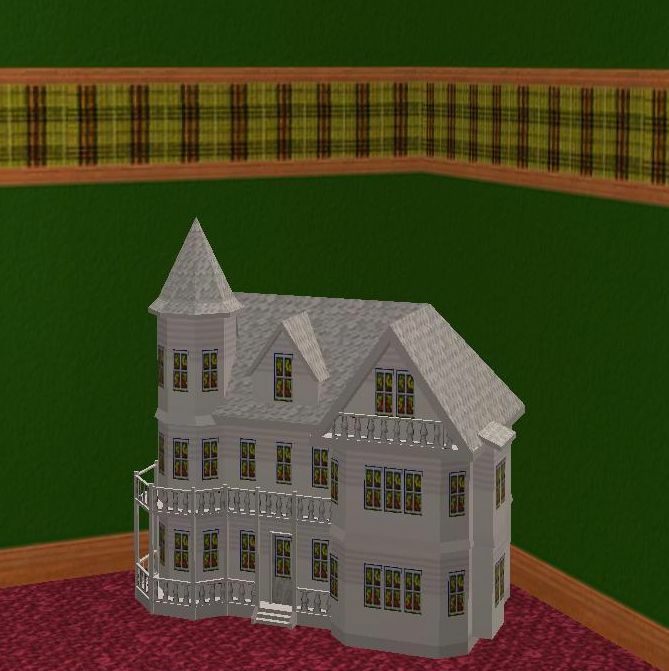 You need to go to MTS and pick up the dollhouse first or this won't show up for you because the file isn't included. You can find SnowStorm's dollhouse here. It's made to fit Christmas. Enjoy!